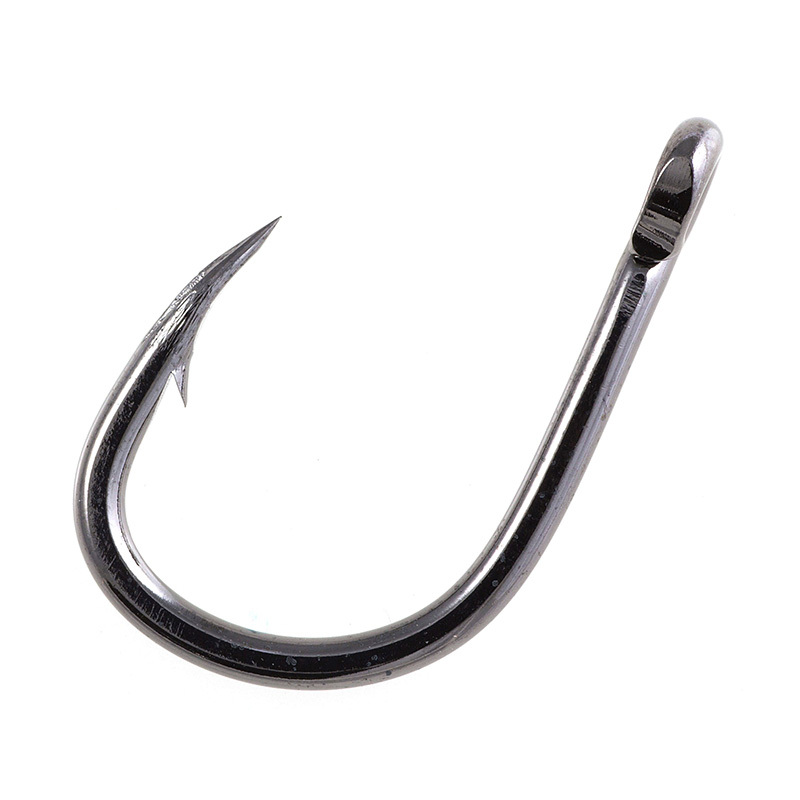 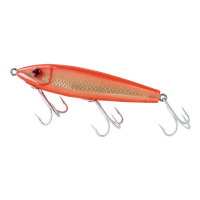 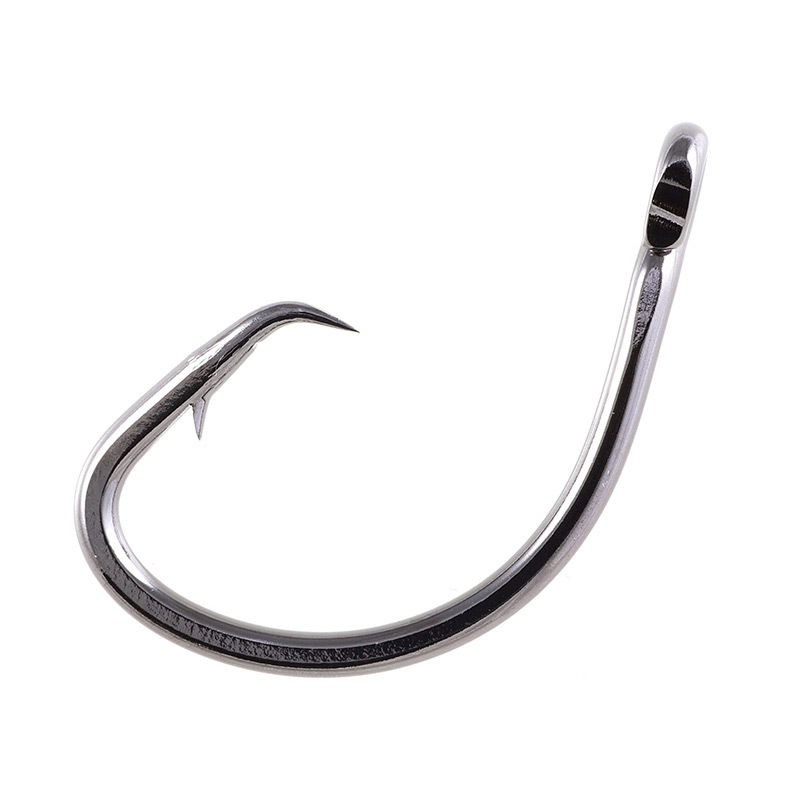 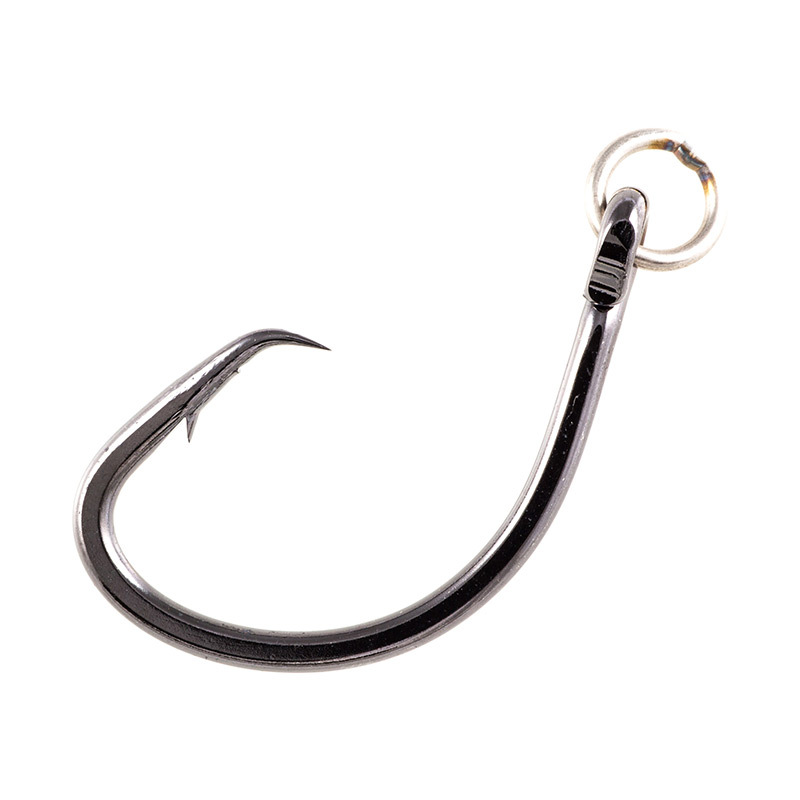 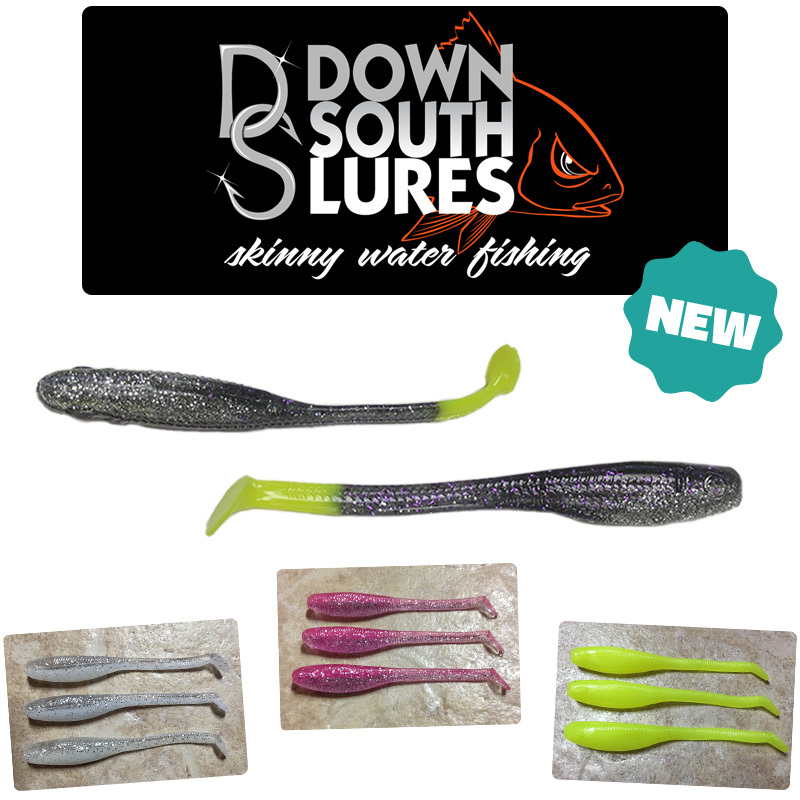 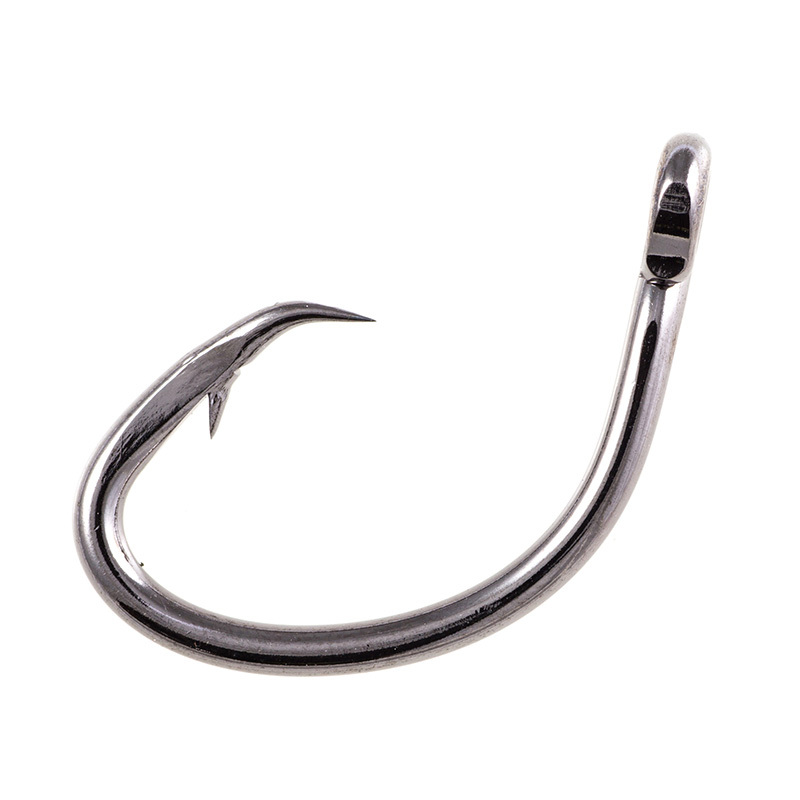 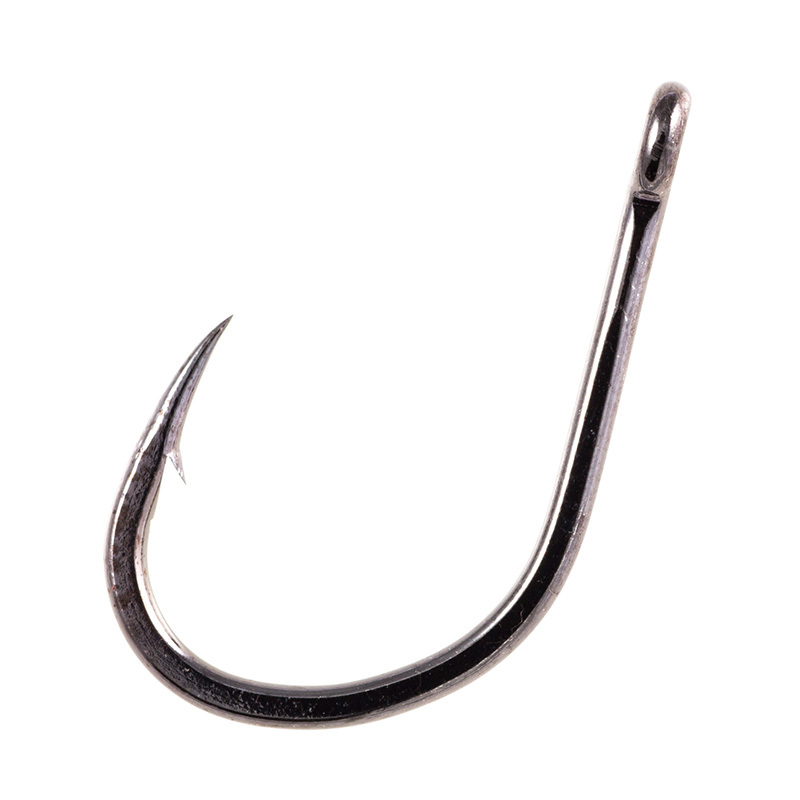 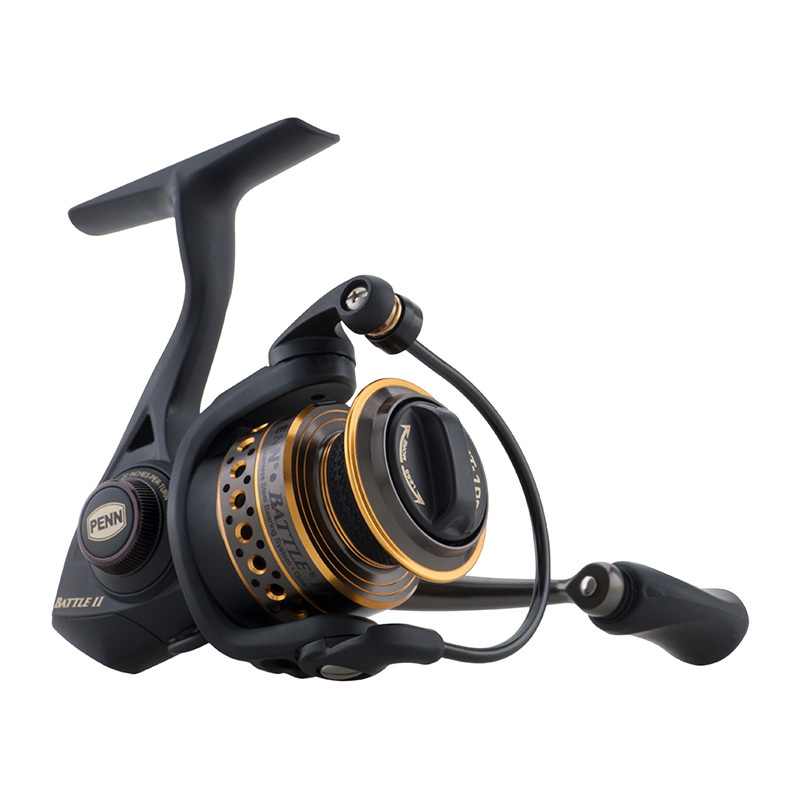 Circle hooks are designed for the hook point to roll into the corner of the fish’s mouth when he takes your bait, and settle in the corner of his jaw. 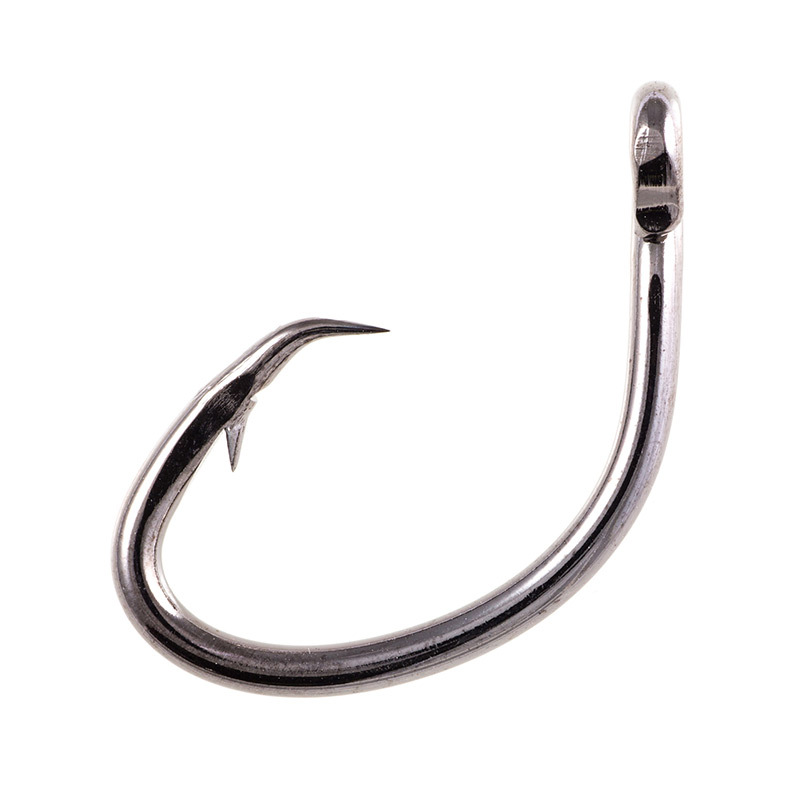 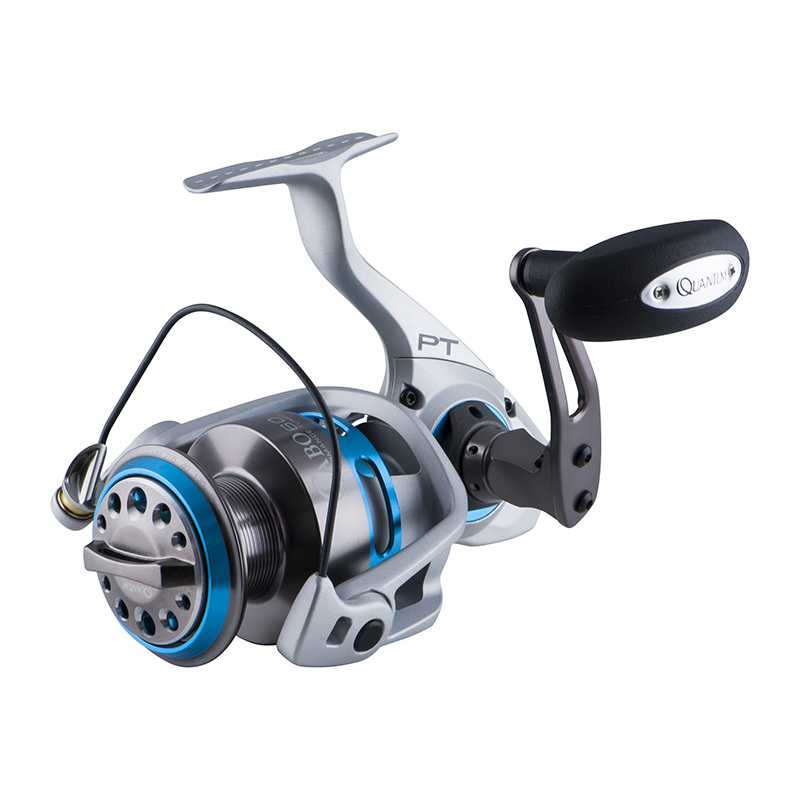 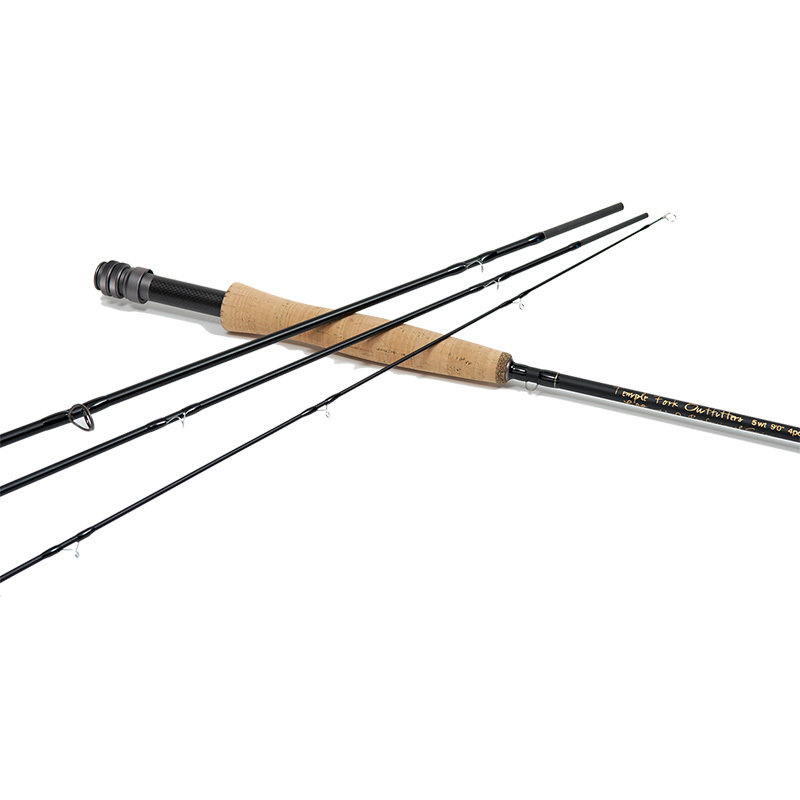 You don’t need to set this type of hook, you just reel it in when you feel the fish on the other end. 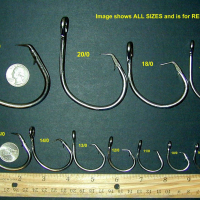 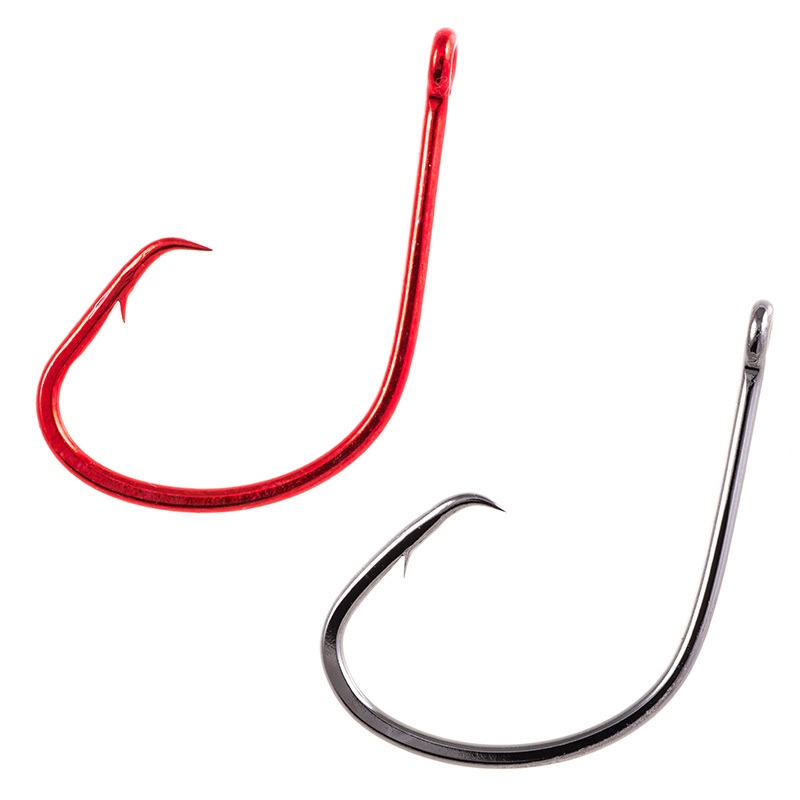 We’ve got a wide variety of styles and sizes of circle hooks for different fishing situations.